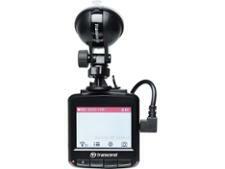 Transcend DrivePro 130 with suction mount dash cam review - Which? 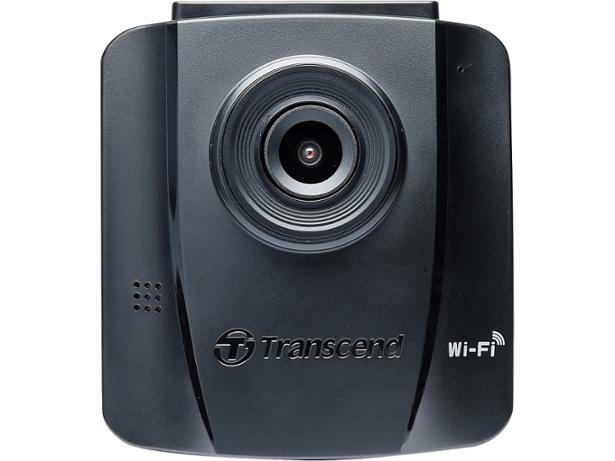 The Transcend DrivePro 130 is a mid-range dash cam from a Taiwanese company more known for making tech storage devices. It has some extra features that you'd normally expect to see on a high-end model. But can this dash cam hold its own against the best of them? Read the full review to find out. We have tested 80 dash cams and found that there are 11 Don't Buys and 5 Best Buys. 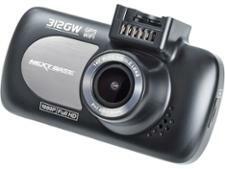 Looking for a great dash cam to keep you safe on the road? Which? reveals the top dash cams for 2019, as we've tested the major releases from big brands like Nextbase, Garmin, RAC and more. Don't buy without checking our list. Which? 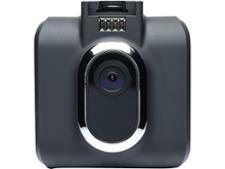 has expert advice on buying the best dash cam for you, whether you want an expensive high-end system or a simple camera to protect you against false accident claims. 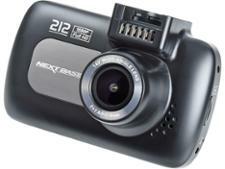 We test dash cams from Nextbase, Garmin and more. Everything you need to know about dash cams and the law in the UK. Dash cams are different to other tech - they can have real-world legal and financial implications. Make sure you're using them properly to stay protected.